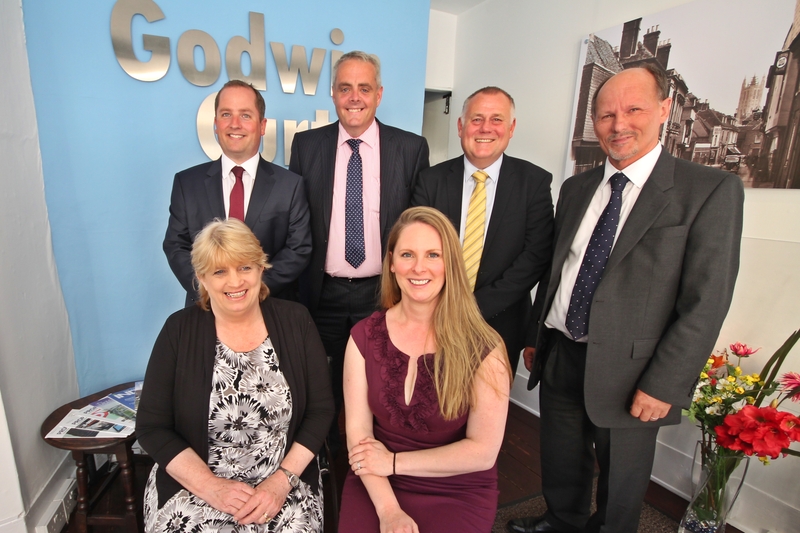 Godwin Curtis is an independently owned and run sales and lettings agency specialising in Canterbury and surrounding villages. Our friendly, professional service combined with comprehensive local knowledge and a tailored approach for each client leads to our exceptionally high success rate of selling and letting properties that we are instructed to market. 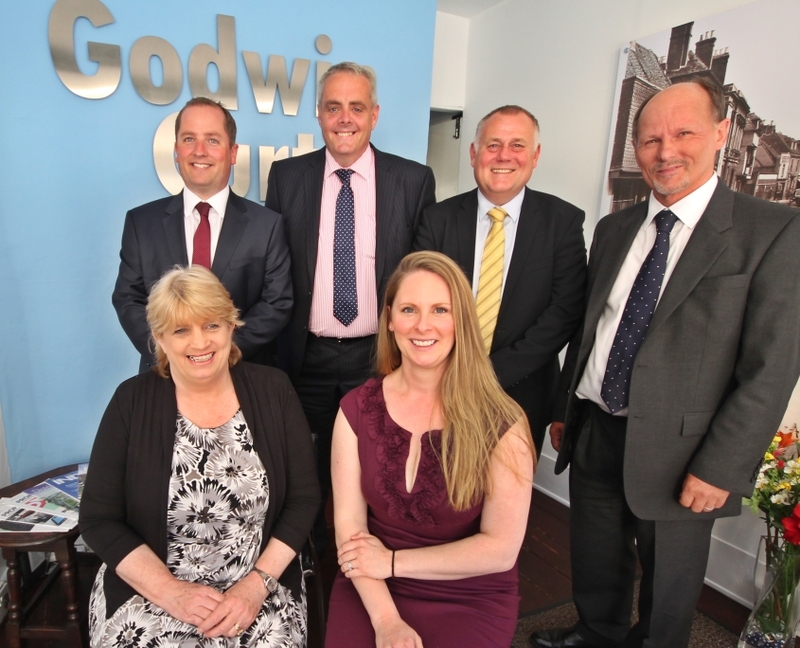 Our knowledgeable team of professionals has over 70 years combined experience and provide a superior level of service in sales, lettings and property management. 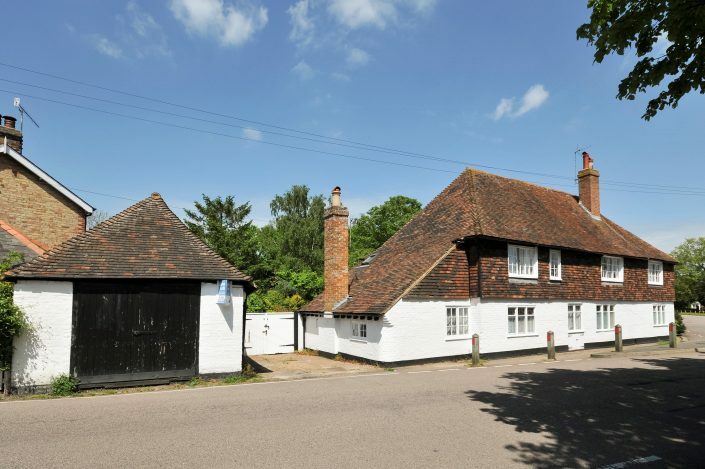 Kings Head Cottage is a delightful Grade II period property, originally a farmhouse dating from the 16th Century and situated overlooking the green in the pretty Kentish village of Chartham. 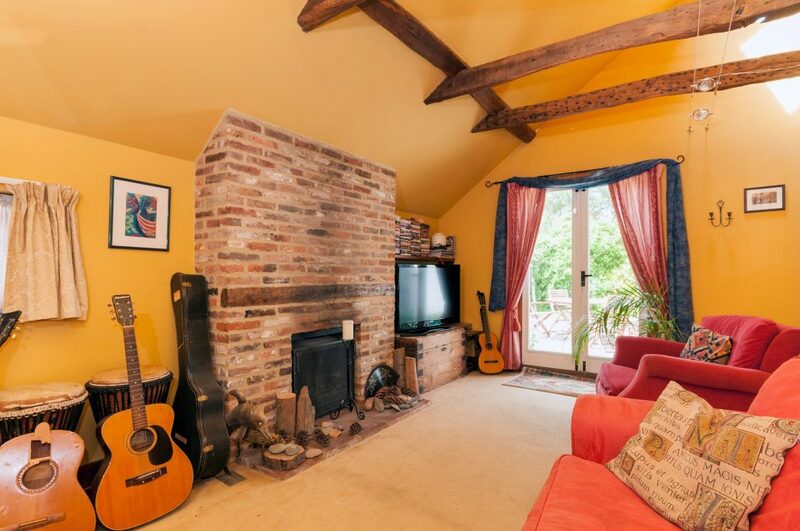 The property was more recently a public house and subsequently converted in the 1980s into the wonderful family home we see today. 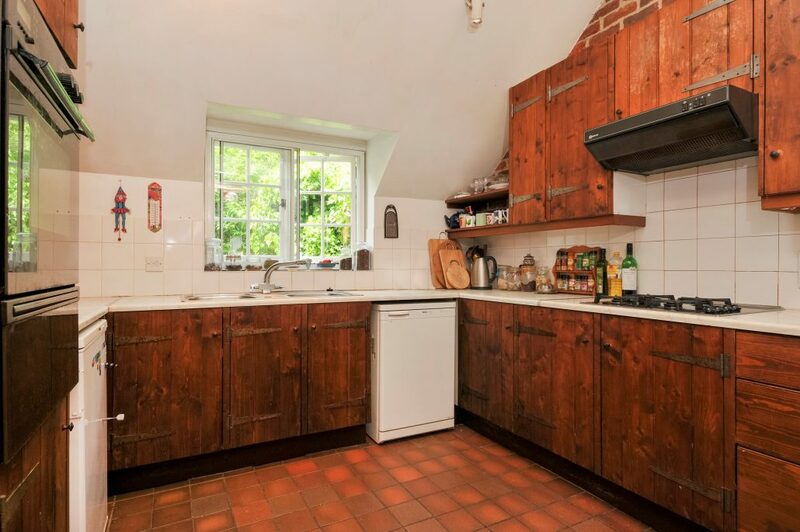 The accommodation is bursting with character along with being spacious and well presented and comprises two large reception rooms, kitchen, bedroom 3/study and shower room on the ground floor, two double bedrooms and bathroom on the first and a spacious attic room. 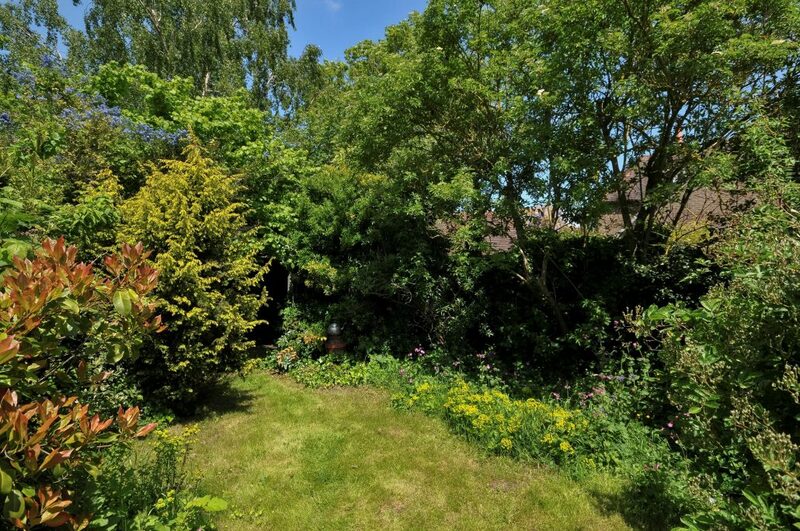 Outside there is a pretty garden, a detached garage and further off-road parking. Chartham benefits from a convenience store, public houses and excellent transport links to Canterbury and Ashford including a railway station less than five minutes’ walk from the property. Viewing is highly recommended on this property. 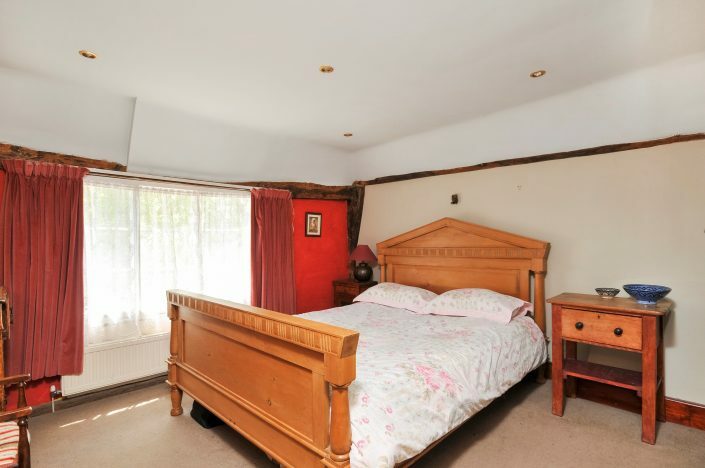 Call us now on 01227 780 700 or contact us to arrange a viewing. “Thank you, really enjoying life in my new home. Thanks for all your help and support to make it happen”. 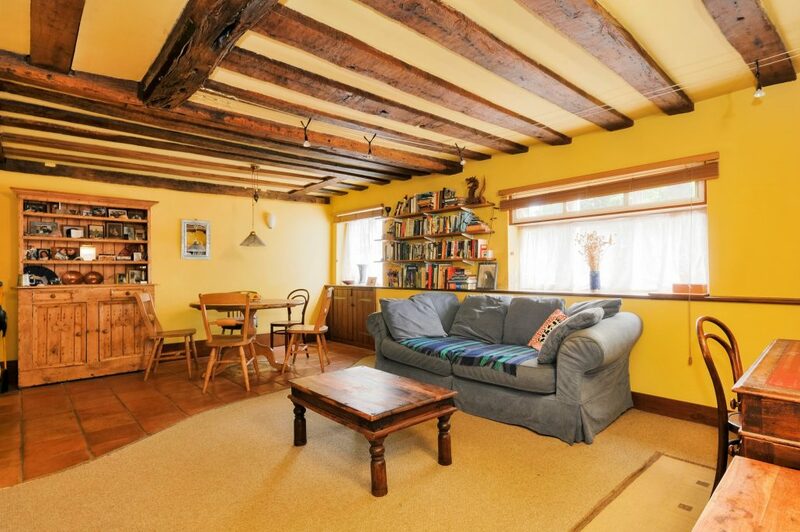 Call us on 01227 780 700 or pop into see us at 7 Castle Street, Canterbury, CT1 2QF.